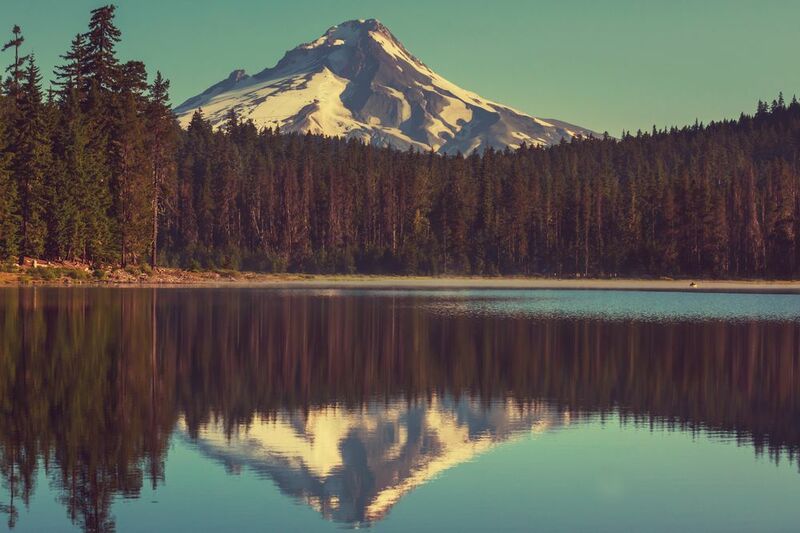 Oregon, located in the northwest of the United States, is a haven for outdoor lovers and adventure seekers. It offers beautiful sceneries of the rugged Pacific coastline, volcanic foothills of Mount Hood, deep green forests, and snow-capped mountains. It’s also home to Painted Hills, Columbia River Gorge and the deepest lake in America, Crater Lake. Oregon is more than just a state to see. Yes, Oregon is beautiful in photos. But it’s even more beautiful to experience. It’s a haven for all sorts of campers because there are so many campgrounds in Oregon. It’s generally low-cost to go camping, but if you want free, you’re in luck. There are many free camping sites in this state. Popular camping season is during summer, but during off season, some campgrounds might open up for free or at a reduced cost. 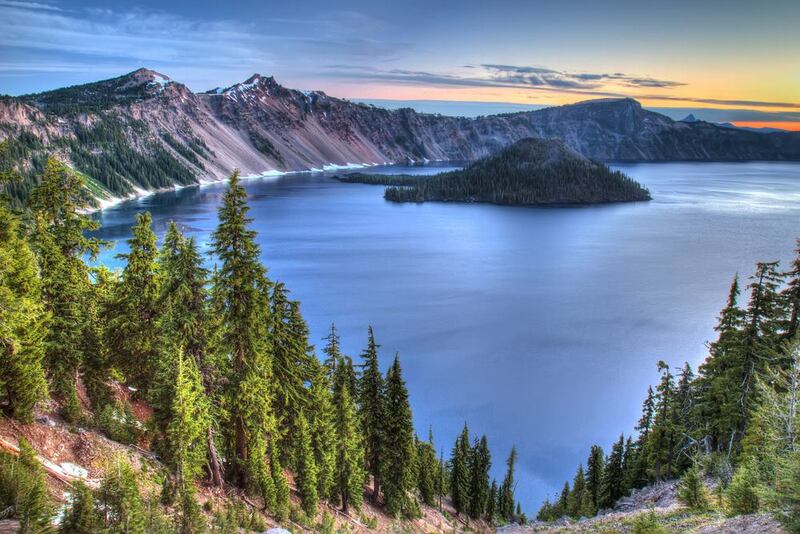 One of the wonders of Oregon is the Crater Lake. It’s the deepest lake in the United States, and it is fed by rain and snow. The National Park Service man﻿ages t﻿﻿he C﻿rat﻿﻿er ﻿Lake. The park has two campgrounds, but you can do backcountry camping if you have a permit. You can get permits at the park headquarters for free, anytime between 9 a.m. to 5 p.m. The backcountry campsites are flat patches of land with a fire ring. Snow covers the park around eight months a year. Because of this, the backpacking season is quite short. There are no hiking trails that encircles the lake. Day hiking trails are more scenic than backcountry trails. What you can do is spend the day hiking, then, backpack to the backcountry to spend the night. Mount Ashland is located along the Siskiyou Crest. It’s a remote camping site popular for its wild flowers and bird watching. There are nine campsites around the Mt. Ashland Campground, all of which have no fees. Camping is open from June to October, on a first-come-first-serve basis. The campgrounds have beautiful views of Klamath River Canyon and Mt. Shasta, and has access to the Pacific Coast Trail. Aside from camping, you can go trail biking and hiking. The campground is from June to October. You can camp in Mt. Ashland Campground for as long as 14 days. The closest town is around 18 miles. There are also no water and garbage services. If you plan on camping here, make sure you bring enough water for your stay. The road to the campgrounds are narrow and winding, so only small and short motorhomes can have access. Only two vehicles including trailers can park in the campgrounds. Other vehicles can park in the parking lot for day use. Human waste should be buried at least six inches deep mand at least 100 feet away from a body of water and trails. Formerly known as Cultus Cove, the Big Cove Boat-in Campgrounds is part of the Cultus Lake Campgrounds. It is quite unique because it lets you camp by the water. Hoodoo Recreation Service operates this campground, and they have an information center within the Cascade Lakes area on the Deschutes National Forest. This is a popular place for boating, both motorized and non-motorized. You can also go fishing. There is no potable water, so you need to bring your own. The closest town is Bend, Oregon. Open season is July to September 11. It's not reservable, but you can contact Hoodoo﻿﻿﻿ ﻿﻿﻿Recreation Service for more information. Castle Rock Campground is one dream spot for fishermen because it is located by the Three Rivers. It's a small campground which Siuslaw National Forest operates, with four tent sites. The road to the campground is paved, and you can stay for as long as 14 days. To camp in the Castle Rock Campground, reservation is not necessary.There are no fees, but open season is only from end of May to early September. Perks include picnic tables and restrooms. For fishermen, common catch includes steelheads, chinooks, and salmons. There's no potable water, so bring enough water for your stay. There may be bathrooms, but need a lot of cleaning and maintenance. Located in Central Oregon, Sparks Lake has over 20 campsites in and around the shore. It's secluded and private, offering campers some peace and quiet. Many Sparks Lake camping sites are only accessible by watercraft. 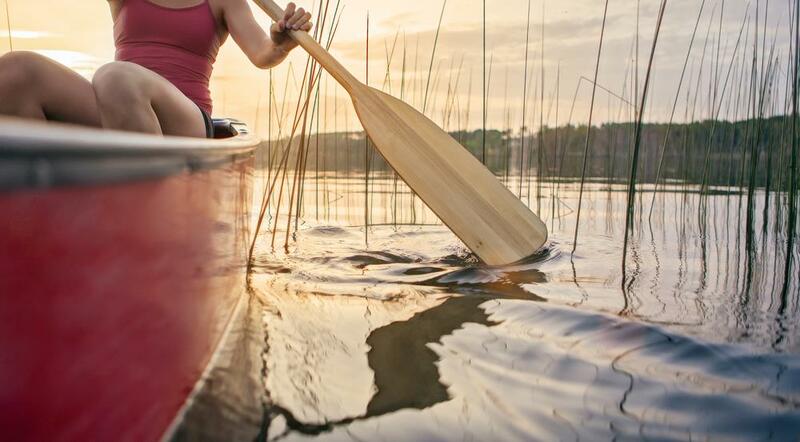 It's a popular site for canoeing, kayaking, fishing, and paddle boarding. 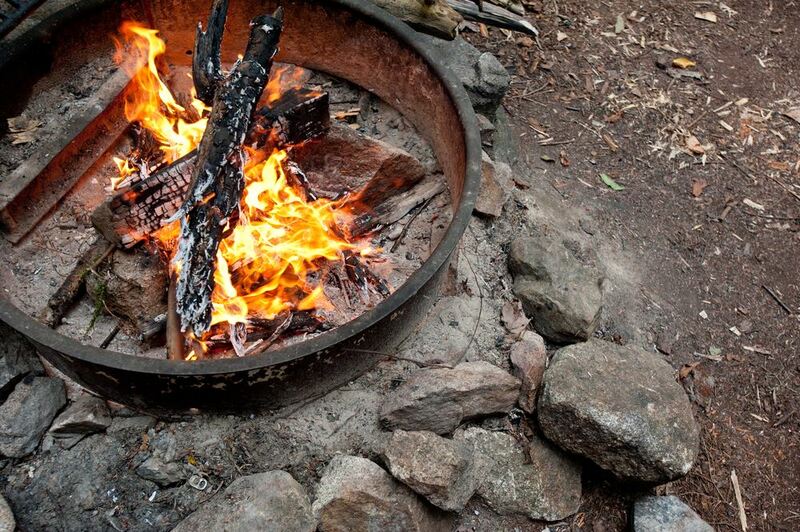 Like many campsites, campfires are regulated to avoid fire danger. Follow safety guidelines and recommendations for fire safety. The road to the lake is dirt, and RVs that come in should not be over 15 feet. The Oregon coastline is a long stretch of white sandy beaches. Sunsets are extra beautiful on this coast. The Bastendorf Beach is two miles away from Charleston, Oregon. During some months of the year, you can go whale watching. 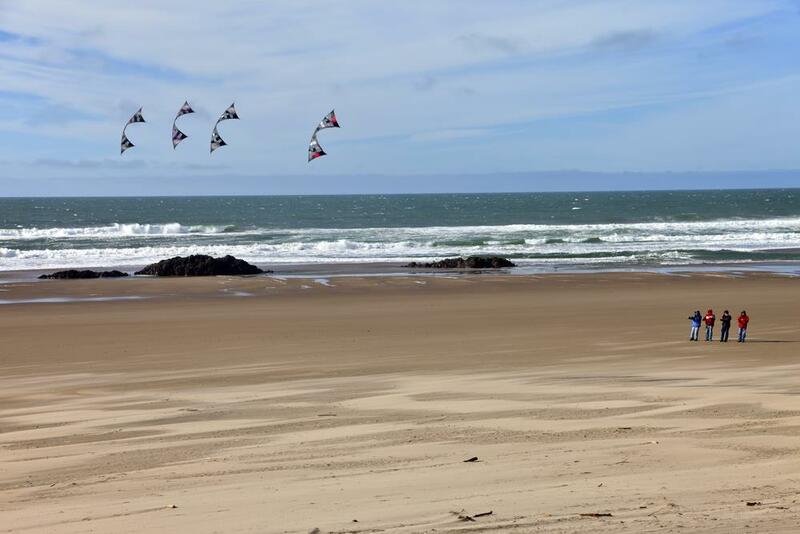 On shore, you can fly kites, have picnics, play catch, sunbathe, and more. In nearby beaches, you can go surfing, windsurfing, and fishing. There are also some near beach parks where you may be able to park RVs, motor homes, rent cabins. However, there are also some areas where you can pitch a tent for free. Follow regulations on tents and camp fires. Take extra precaution in the water because of sneaker waves, undertows, and rolling logs. You should follow coastal safety hazards. In Sisters, Oregon, you can find Lava Camp Lake Campground. It offers its visitors a very rugged camping experience because of its rough campgrounds. I’m sure outdoor enthusiasts will enjoy this area because it’s close to Mt. 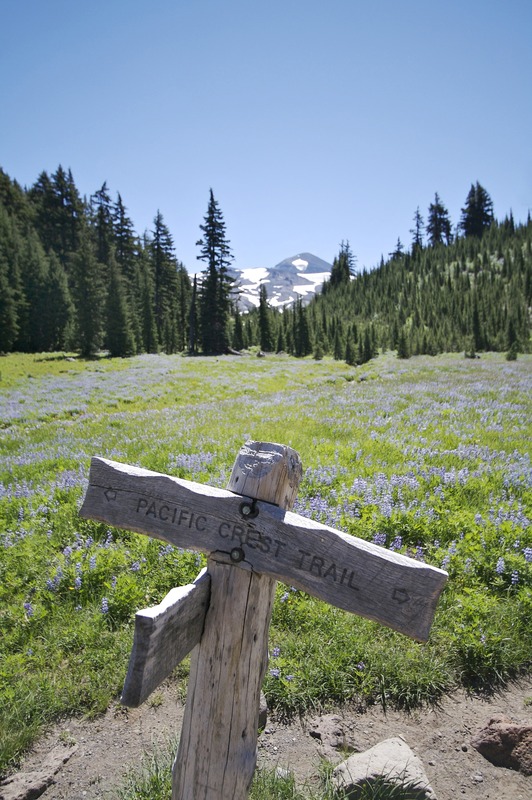 Washington, the Pacific Trail Crest, and the Three Sisters Wilderness. Campsites accessibility might depend on the snow situation. Usually, it opens in June. There are picnic tables, toilets, and fire rings. Part of the Mount Hood National Forest is Badger Lake. The campground itself is already a treat for outdoor lovers because it offers beautiful views of the lake. It also gives campers access to Badger Creek Wilderness and Badger Lake Trail. You can access Badger Lake from three places: Sandy, Hood River, or Tygh Valley. There are four campsites, and they do not require reservations or fees, but it’s only open in June. You can go swimming and canoeing in the lake. The lake does not permit boats with motors. The road is very rugged and primitive, so only high clearance vehicles can have access. A vault toilet is available. Another free campground in the Mt. Hood National Forest is the Bonney Meadow Campground. However, it’s open season is only in June. The closest town is Maupin, Oregon. In the Bonney Meadow Campground, you can go hiking and horseback riding in the Bonney Meadow Trailhead. It is also quite remote, so you can enjoy peace and quiet in this area. Primitive roads going to the campground, so we recommend only high clearance vehicles. Also, they should not be over 16 feet. You have access to a vault toilet when nature calls. Mountain biking is another activity you can do, but its difficult level is high. The Bureau of Land Management manages the Upper Lake Creek.The camp is in Horton Oregon, which is near the Hult Reservoir. It is a popular place for water activities like warm water fishing, canoeing, kayaking, etc. It is also close to miles of forests, and it's around five miles away from the road closure. You might spot elks, antelopes, and the occasional red-tailed hawk. Facilities of the Upper Lake Creek include picnic tables, a vault toilet, and fire rings. There are no boat ramps maybe because boats with motors cannot run in this reservoir. It's only accessible by foot, hoof or mountain bike. No motorized access. 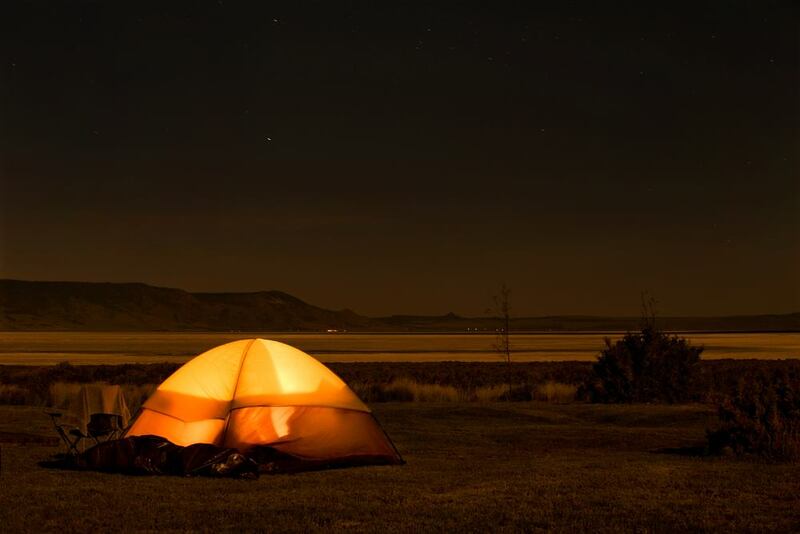 Did you find this list of free camping sites in Oregon helpful? There are so many campgrounds in this state that may be a little overwhelming, but we hope this helped you somehow. 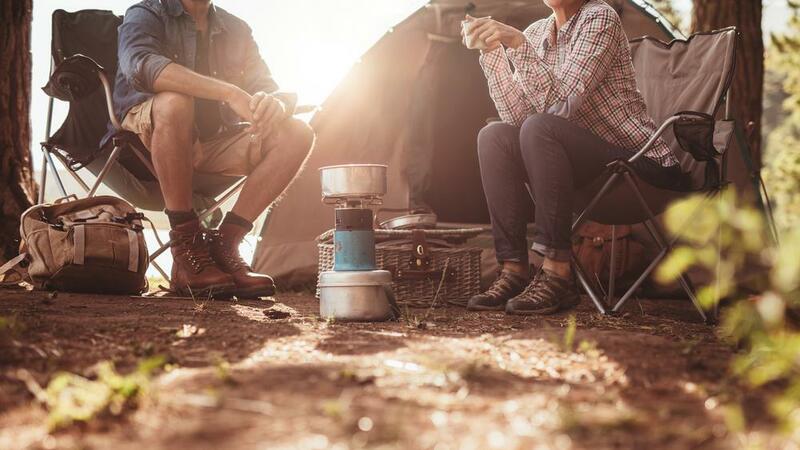 When camping, always follow safety and fire regulations. It’s also always best to know where you are going, so you can prepare better. Who knows? Maybe you’ll need a tent to beat cold weather or gear for wet-weather camping. You also don’t want to end up going when it’s actually closed. While spontaneity is admirable and fun, sometimes, being prepared might save you some trouble. First Timers Travel Guide to Miami, Florida.